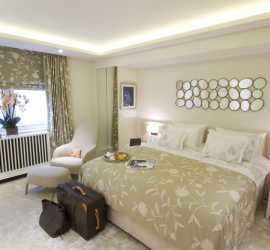 A project situated in the heart of Mayfair - one of London’s most exclusive addresses. This project, located in the desirable residential area of Holland Park, involved interior design services for a Grade II Listed Building which had been converted into a private family home. Located in the exclusive London area of Belgravia, this development offered up some very particular challenges. We refurbished this three bedroom apartment in which our brief was to create a simple entertaining space for the family. 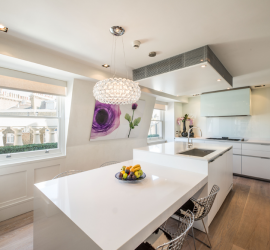 This project involved the total refurbishment of a Georgian terraced property over 3 floors.